Festival season is right around the corner and with that, so are the hottest makeup trends of the year. Festival makeup is my favourite, it's glitter, it's over the top colours and it's things that you can't always get away with day to day. 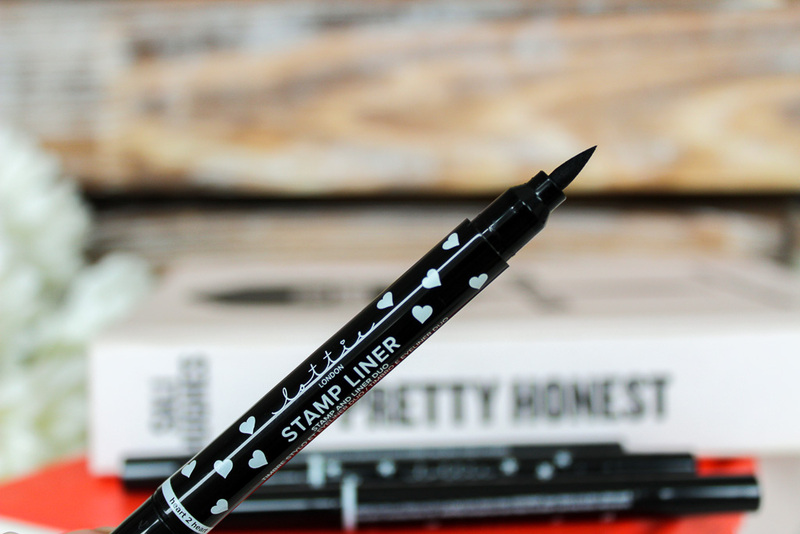 One product that I think is going to be big this festival season is from Lottie London and it costs just £5.50, introducing the Stamp Liners. I've always been an eye liner fan, my skills are pretty limited and I am terrible at a feline flick but it's a step I always make sure I do when creating my eye looks. 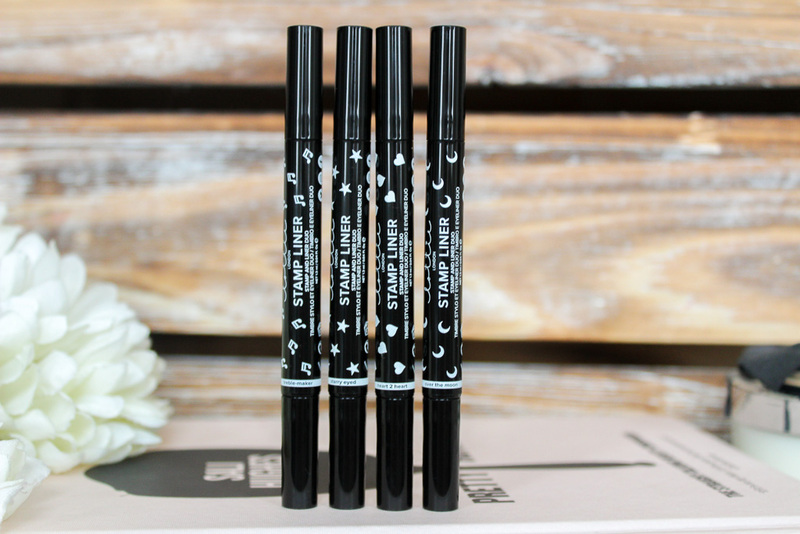 I usually use a pencil, I find them softer on the eye and handy to blend under my lower lash line but if I want something more precise, a pen liner is foolproof. The Lottie London stamp liners are great because it is essentially a two in one product. You get your perfect felt liner nib one end and then a fun stamp on the other. The pens are a good weight so application is effortless and the felt feels really good quality and hasn't seemed to shed at all. 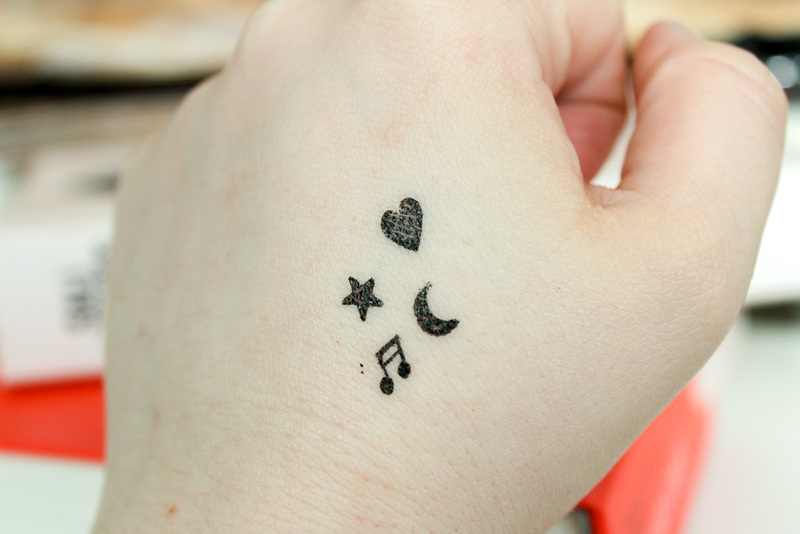 There are four stamps available, a music note, a heart, a star and a moon. I think the star is my favourite! The formula of the liner is great, it applies well, there's no bleeding and the wear time is fab. 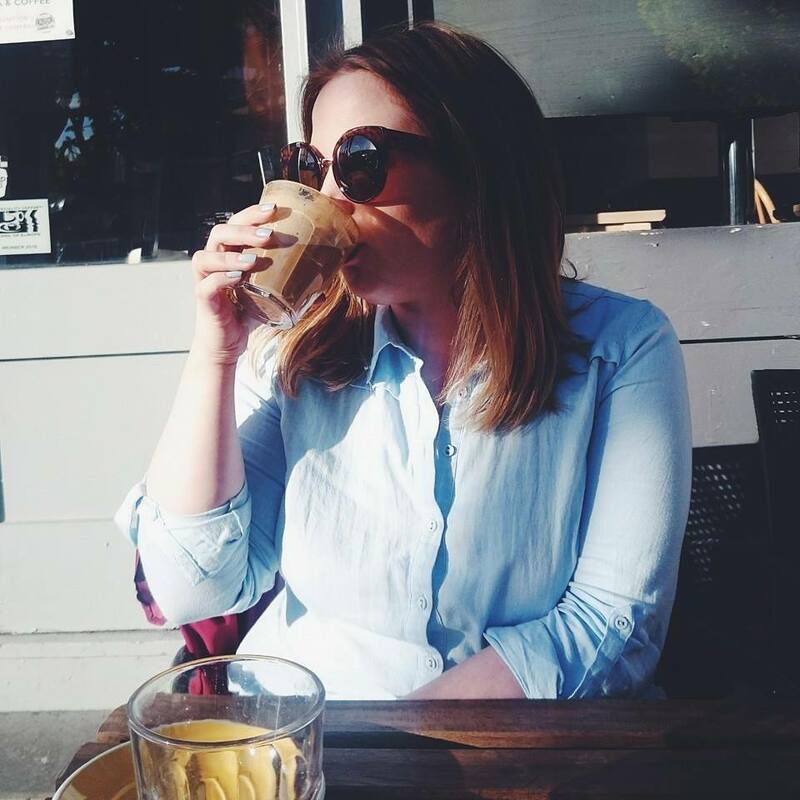 I sat around my house all day with stamps over my face to do the washing, look after Joshua and lots of other things and they last a good eight hours before I washed them off myself with my cleanser that evening. The only thing to be mindful of is not too press to hard with the stamps as you'll end up with the outer circle stamped on your face as well which you definitely don't want. 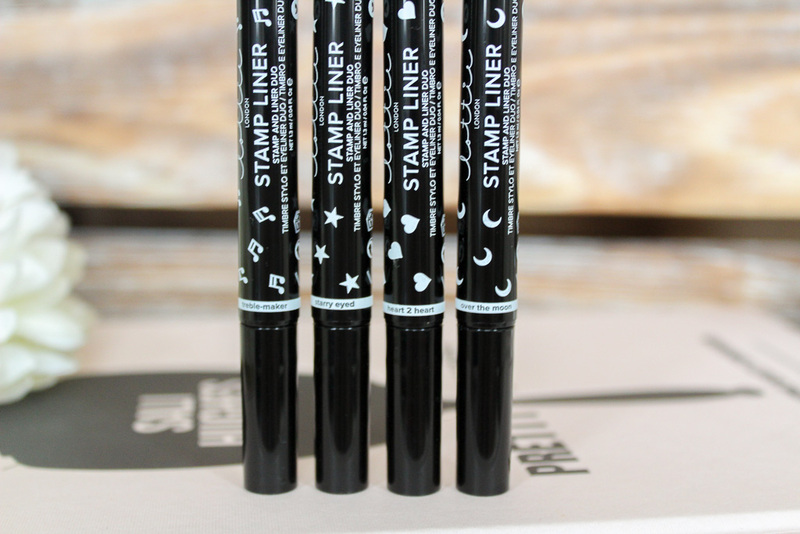 I think the stamp eyeliners are such a bargain and a super simple way to add a twist to your makeup look. I can see the star coming in handy for Halloween too. What do you think of the stamp liners? What shape is the one for you? The star one is defo the coolest! You could make the perfect kat Von d look! I love these, they look so so fun! and for someones who's rubbish with eyeliner let alone a festival liner look these are perfect! I absolutely adore the star and moon, they're both right up my street. I have a similiar one of these from The Body Shop, and they are so cute! What a fab idea. I bet these will be so popular for festivals. These are just great for a festival or a party...although it would be fun to wear them in the office just to get a reaction!! These look so cute and are perfect for festival/concert goers! I used to have so many crayons stamp pens when i was younger! Great the there's an adult equivalent now! I love the heart stamp! so perfect for festivals! My birthday is coming up soon, I want a garden party this would be perfect to use!